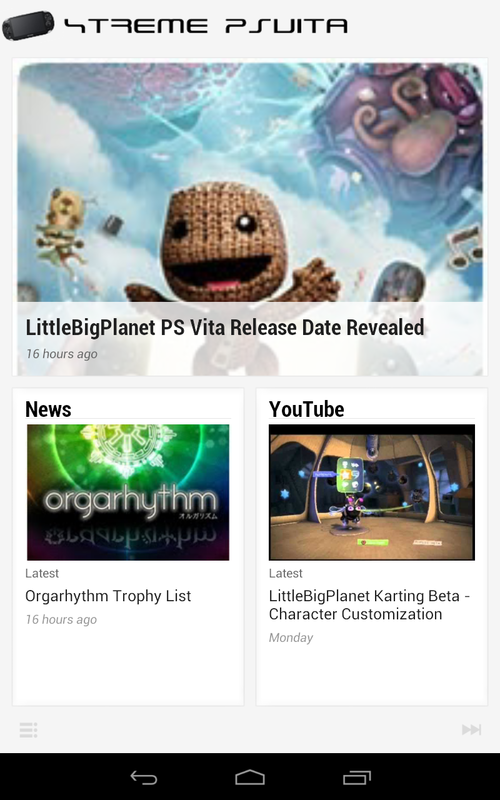 XTREME PSVita is now available on Google Currents, a social magazine app for Android and iOS released by Google. Download Google Currents from Google Play Store or the Apple App Store and subscribe to get the latest content from us straight to your device. Search for “XTREME PS Vita” on Google Currents to subscribe or click here on an Android or iOS device. 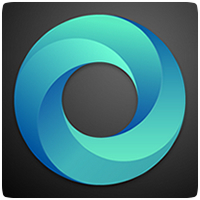 Sync your device before you go out and you’ll be able to read articles offline.